Unimac Washers – REM Company INC.
UniMac washer-extractors have well over 60 years of engineering and industry-leading design to ensure your purchase stands the test of time. 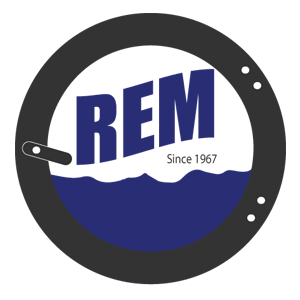 REM Company has spent nearly 50 years making UniMac the strongest brand of on-premise laundry equipment in the industry. As part of the sales process, ask us for a Cost-Savings Analysis to show why UniMac equipment is the best choice for you.